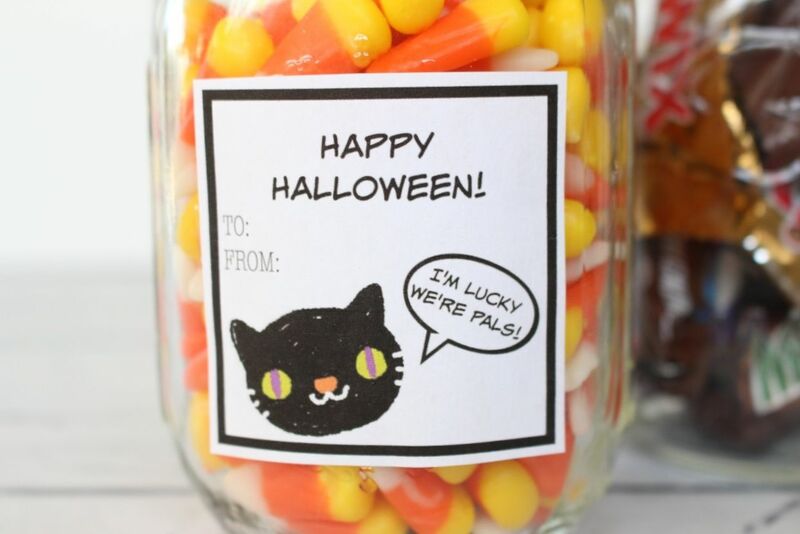 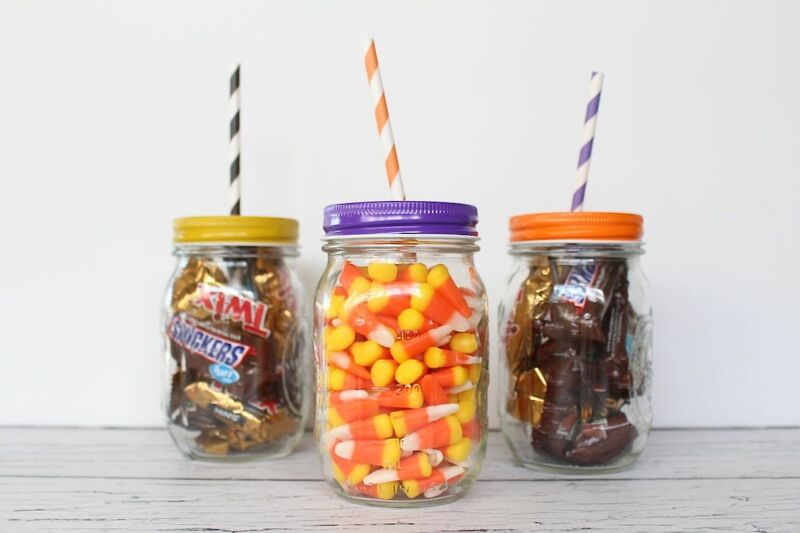 Halloween is a fun holiday… and the only thing better than candy is getting a mason jar FULL of candy! 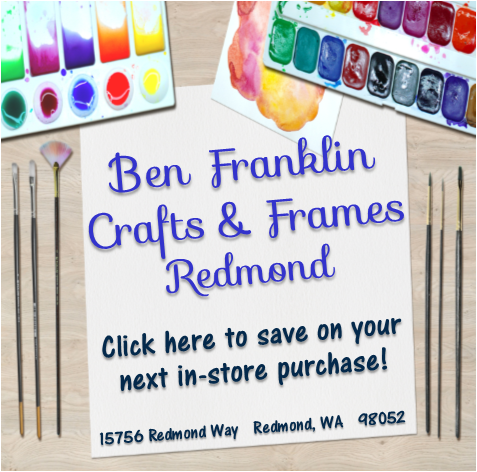 I grabbed some colorful supplies from Fillmore Container to make great gifts– perfect for friends, family and teachers. 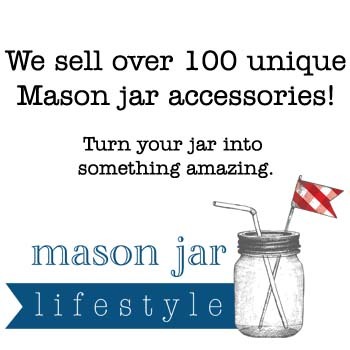 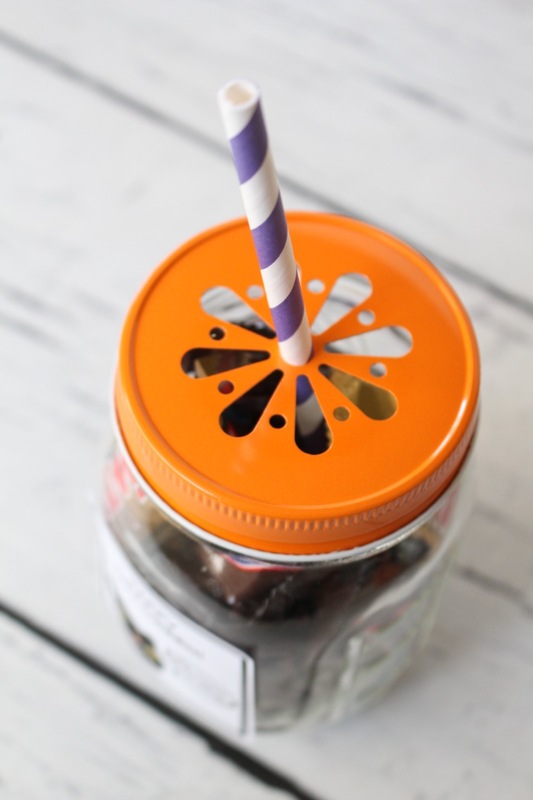 Supply List: Yellow Daisy Mason Lid, Purple Daisy Mason Lid, Orange Daisy Mason Lid, Paper Straws, and Ball Regular Mouth 16 oz Jars. 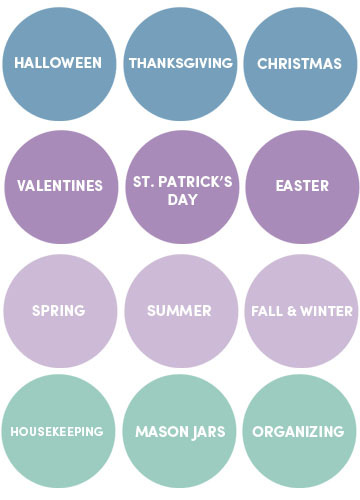 Just fill 16 oz mason jars with candy and mix and match lids and straws for a colorful look. 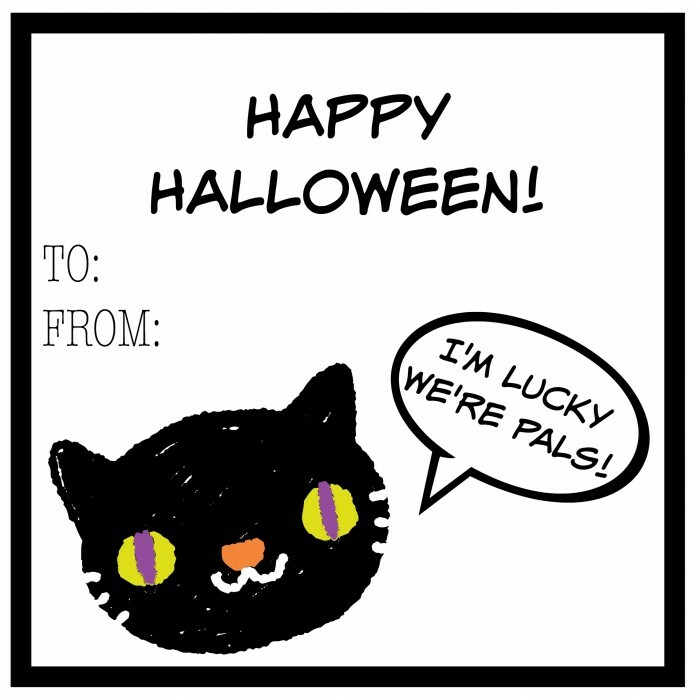 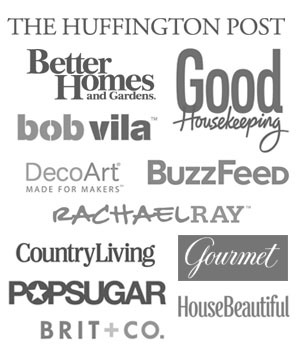 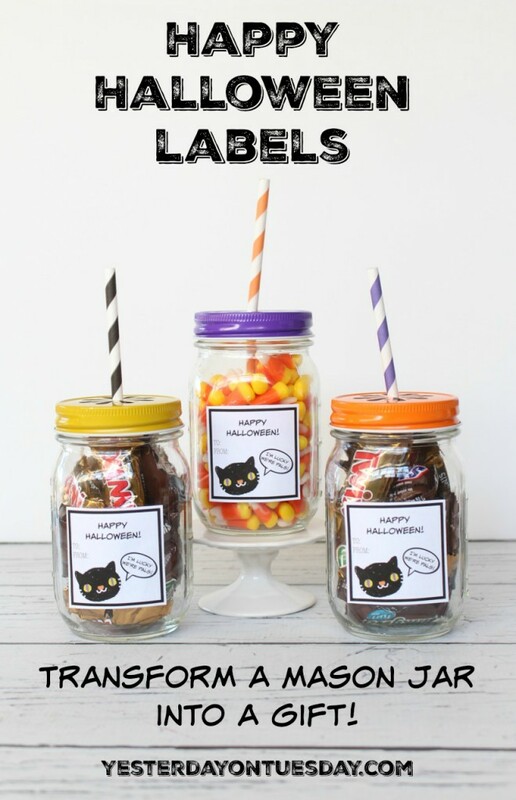 Click and print out these Happy Halloween Labels. 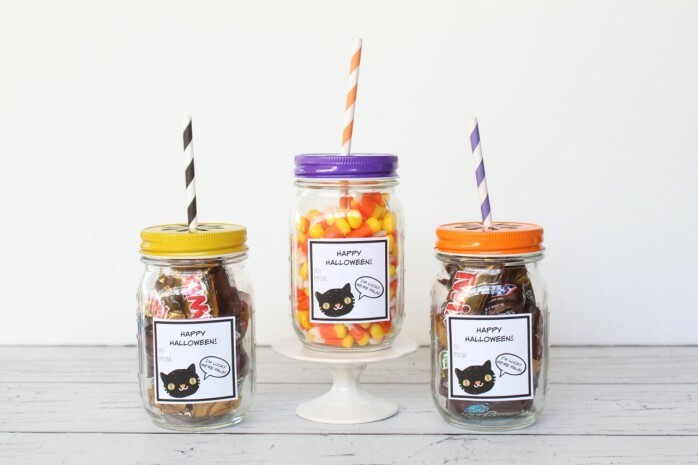 Cut them out and use tape to secure them to the jars. 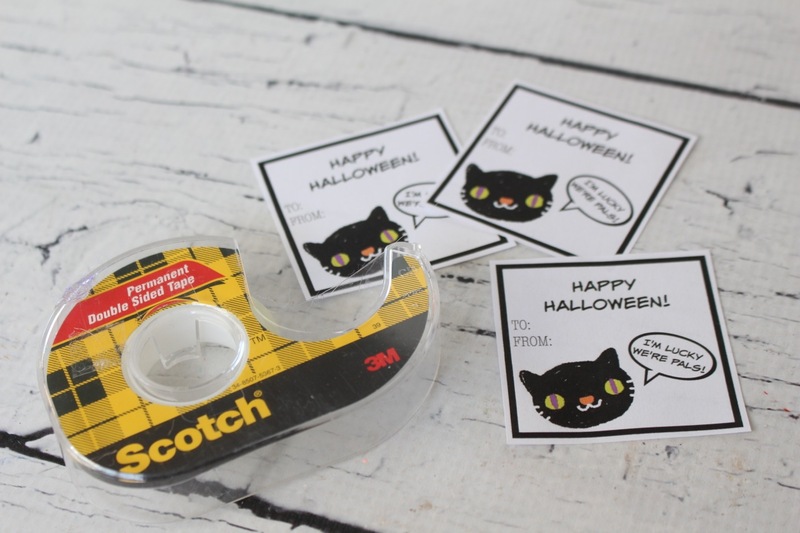 These awesome presents will be enjoyed long after the candy is gone. 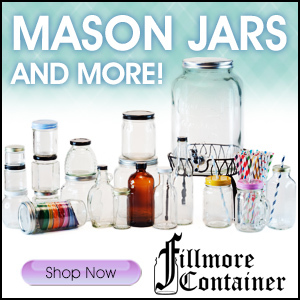 Visit Fillmore Container for many more AMAZING products!